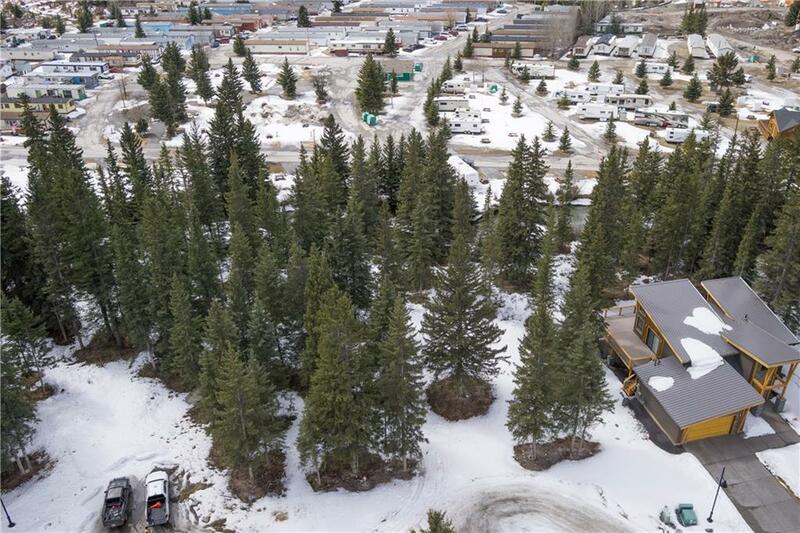 INCREDIBLE opportunity to build on a large .29 of an acre Spring Creek Estate homesite that backs onto an environmental reserve and Policemans Creek - Located on a private 8 home cul-de-sac, this partially treed lot offers stunning South and Southwest mountain views of Ha Ling Peak, Lawrence Grassi Ridge, and the Three Sisters. Boasting a large footprint of 12,777 sq.ft. 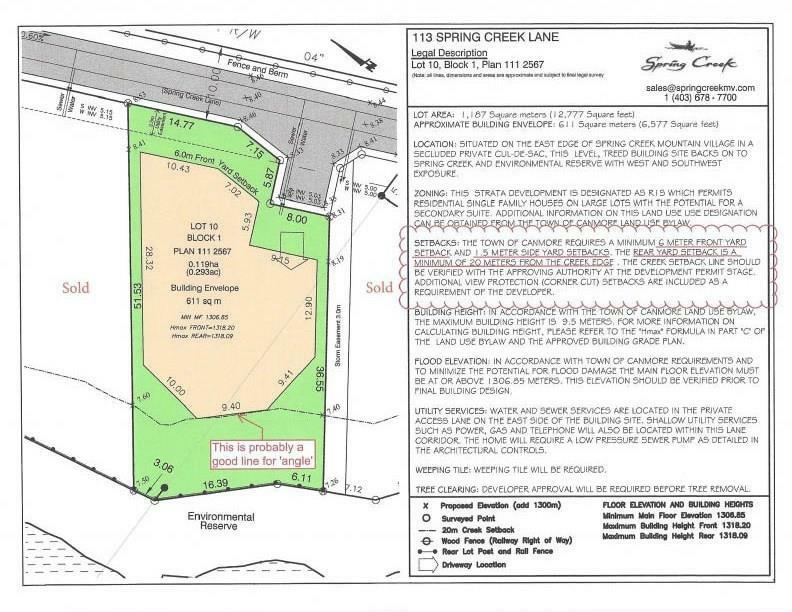 this rectangular flat lot comes with a defined building envelope of 611 sq. meters and offers a unique serene and private creekside setting. 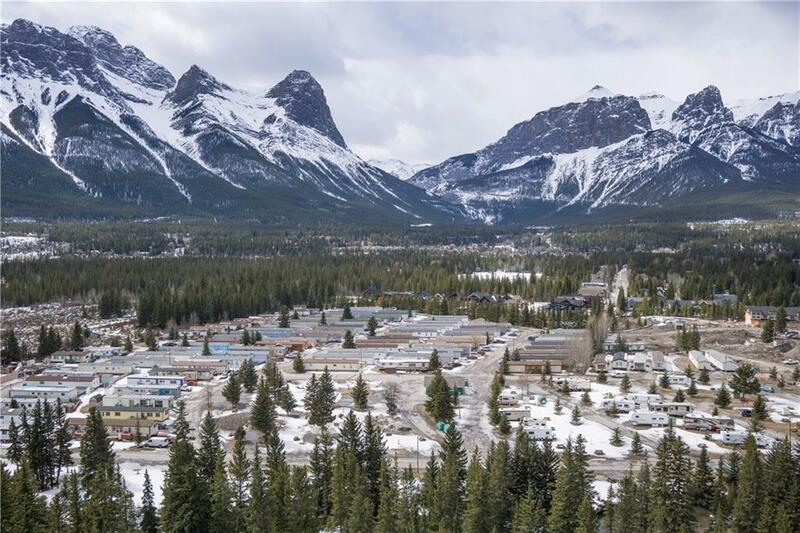 We also offer an active property owners association, close proximity to parks, all amenities and highly walk-able trails and bridges that lead to Canmores bustling main street. 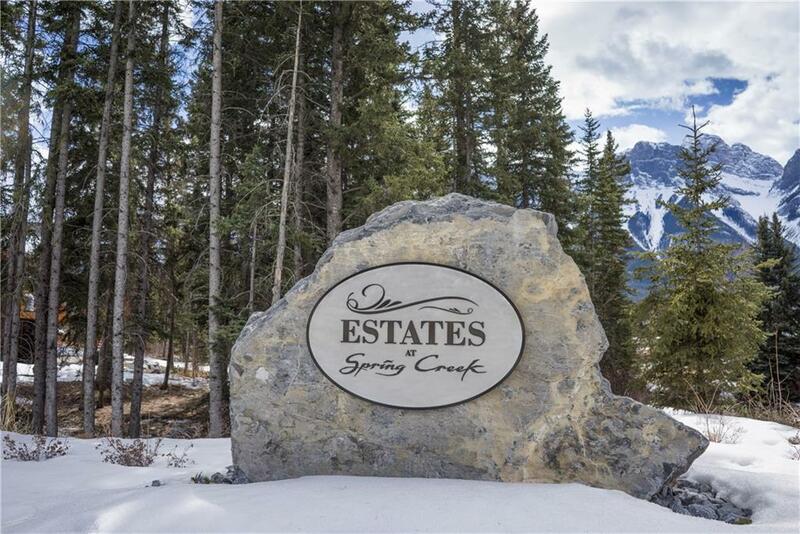 Welcome to the neighborhood of Spring Creek located in the heart of Canmore which sustains the warm spirit of our community.